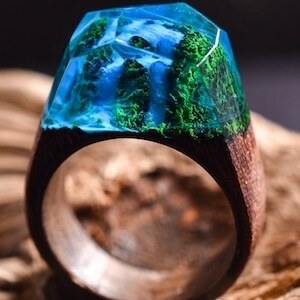 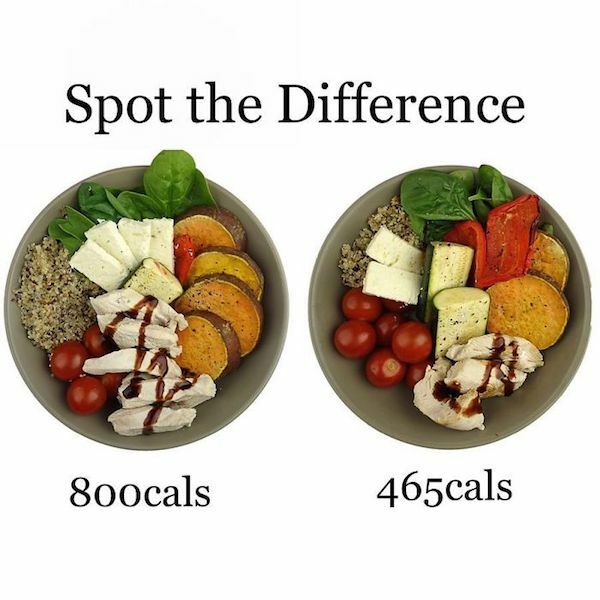 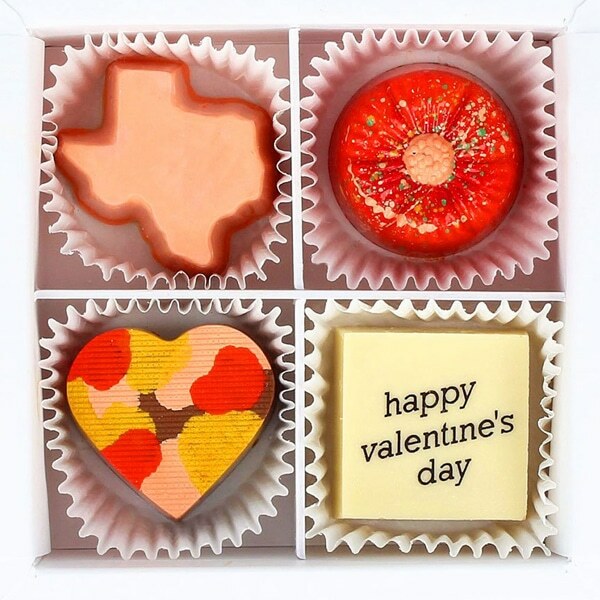 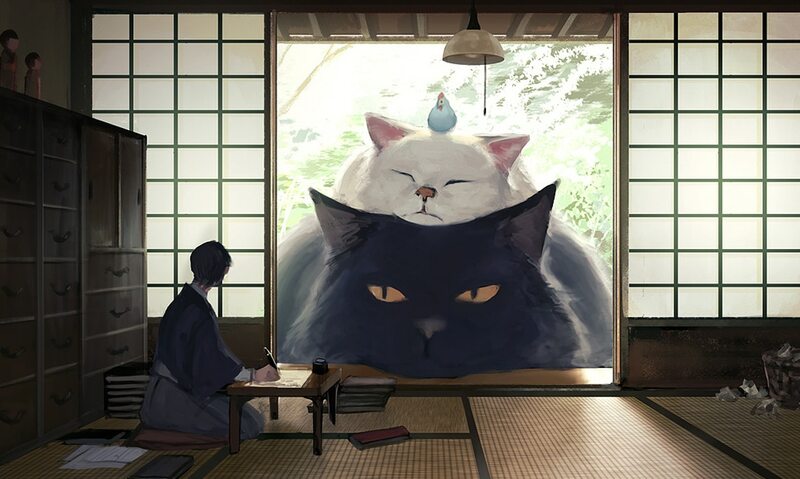 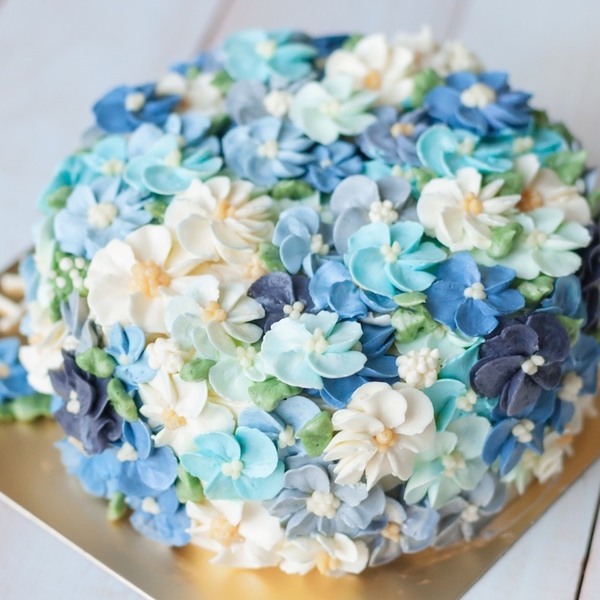 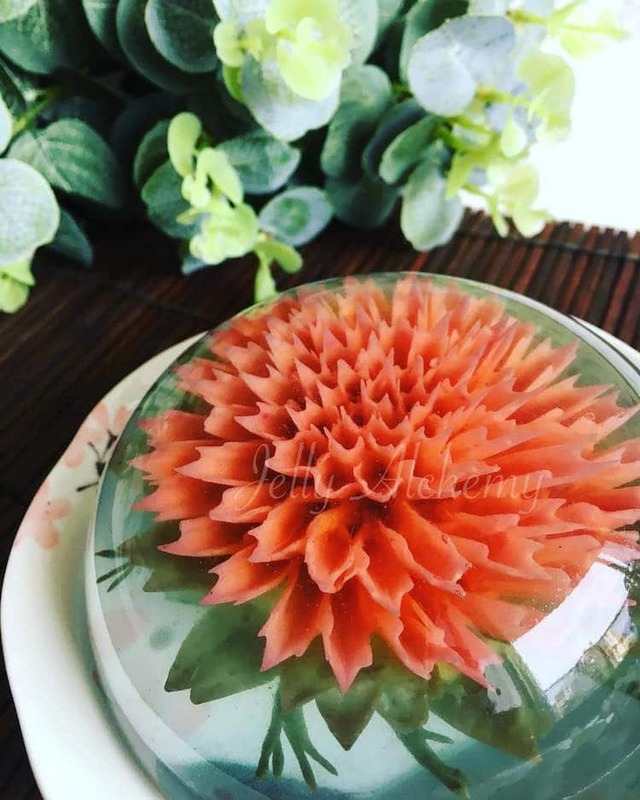 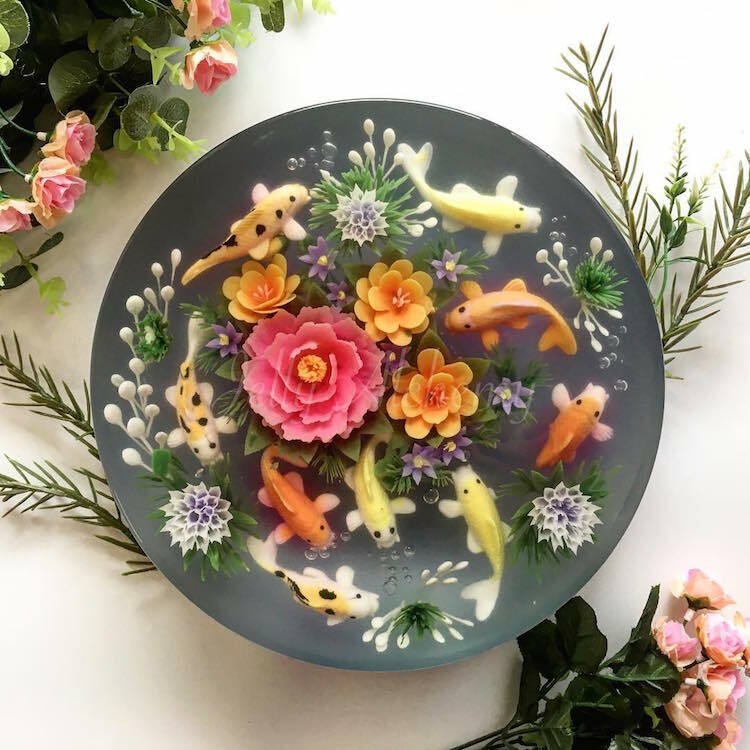 Each edible masterpiece looks just like a decorative snow globe or glass paperweight. 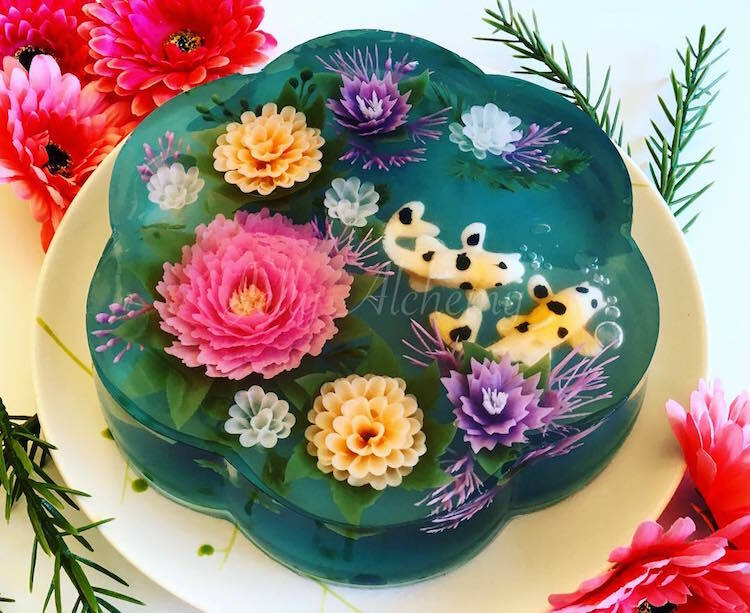 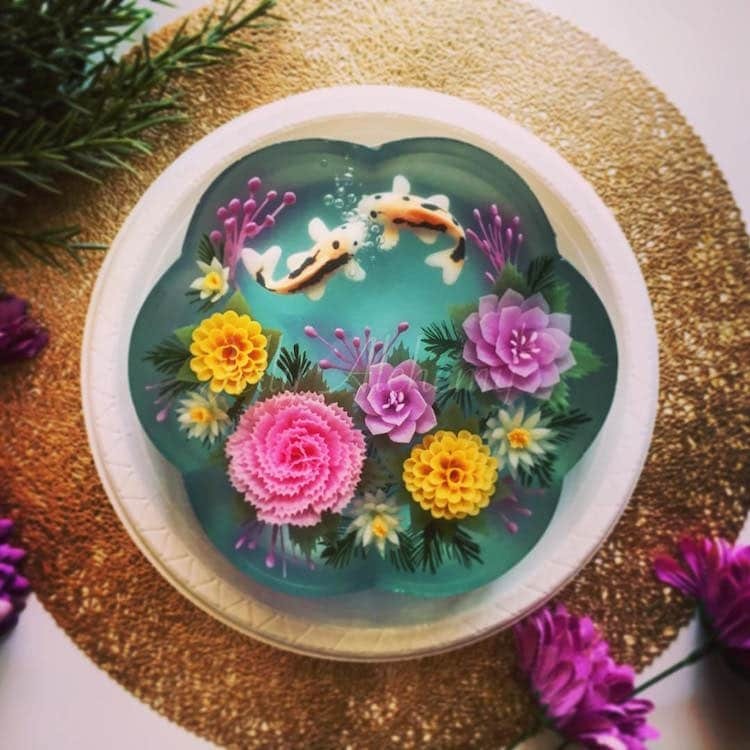 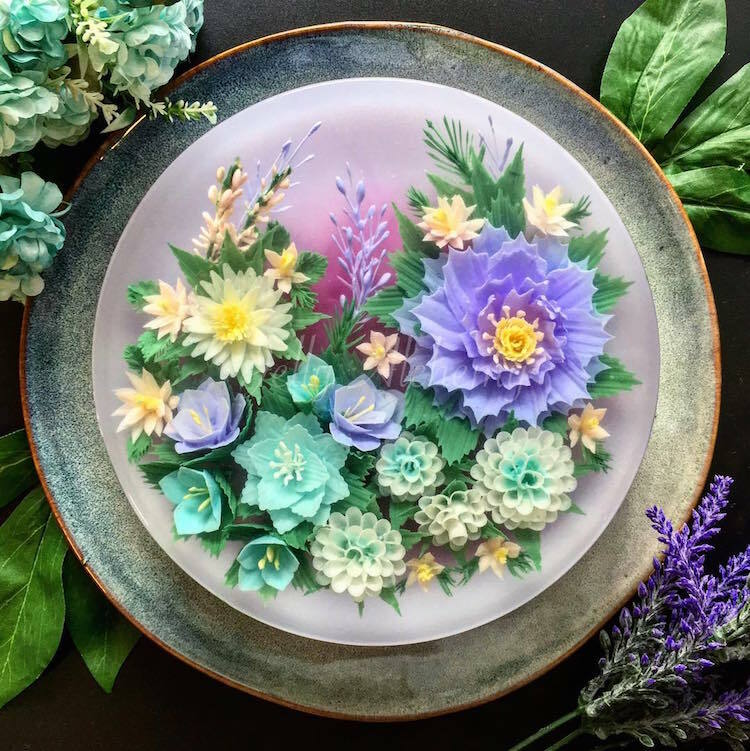 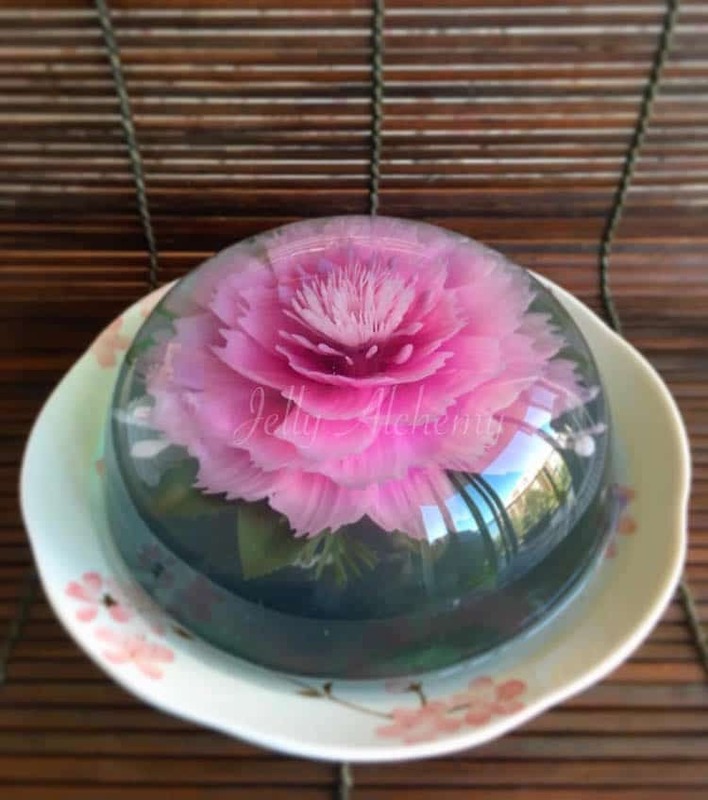 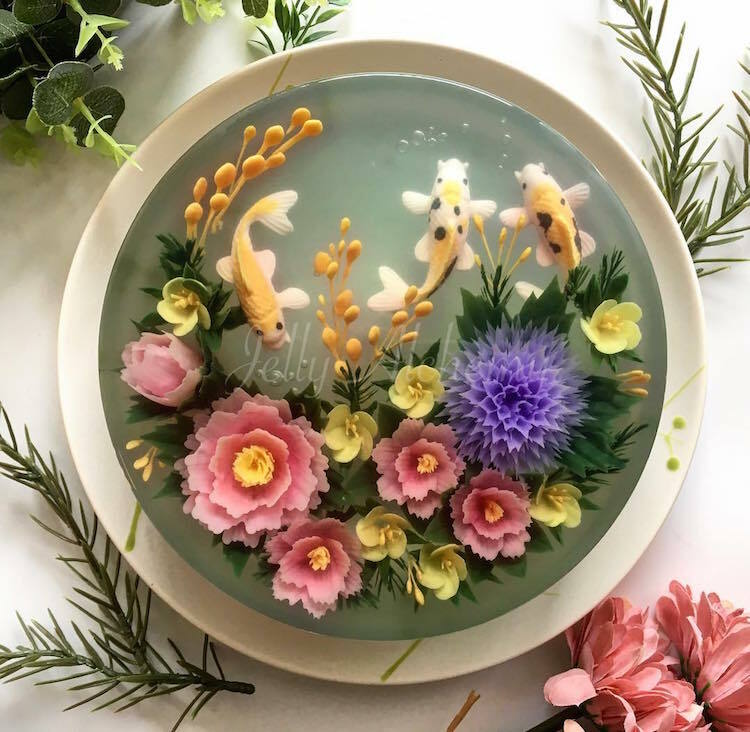 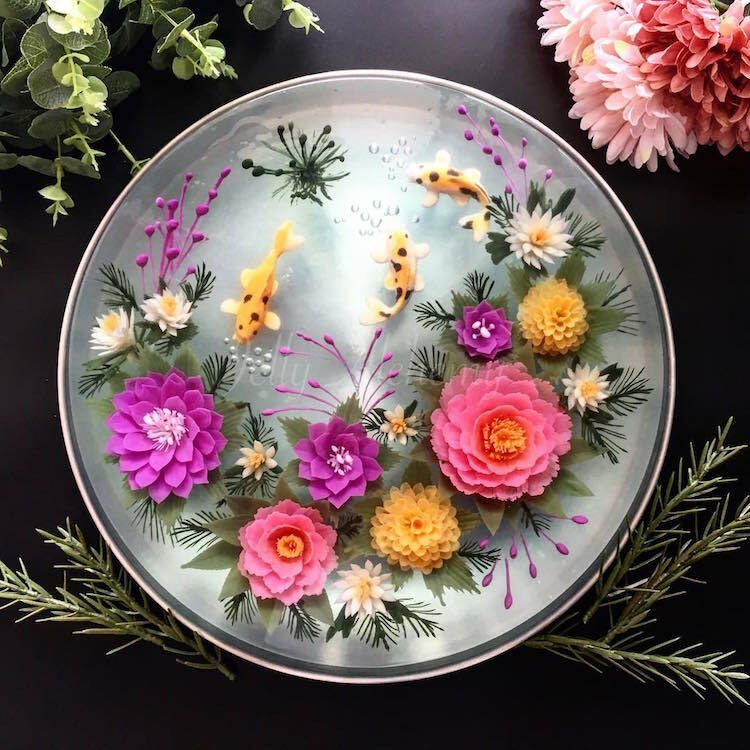 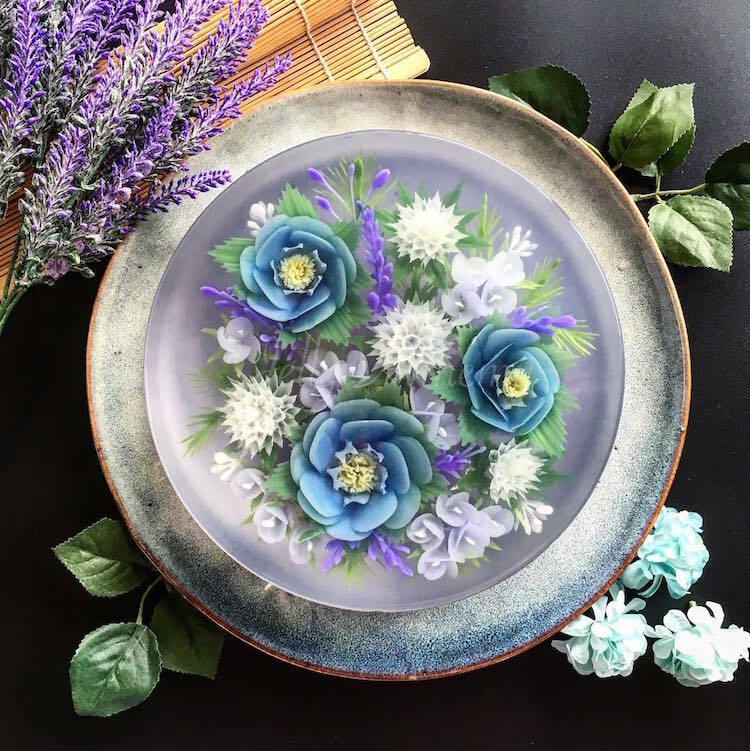 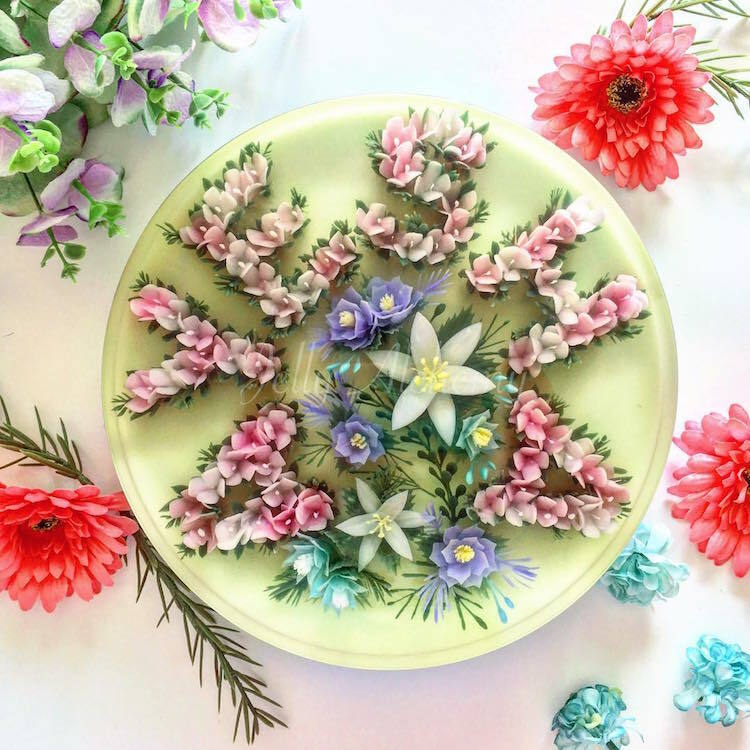 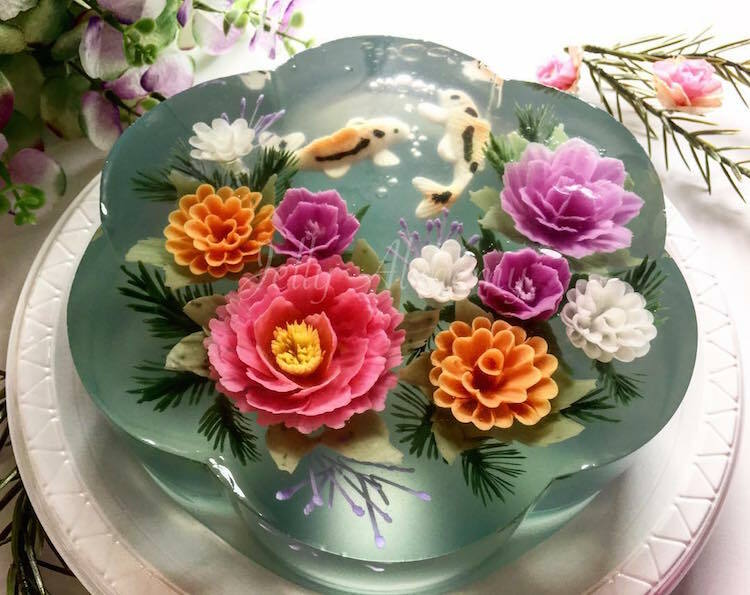 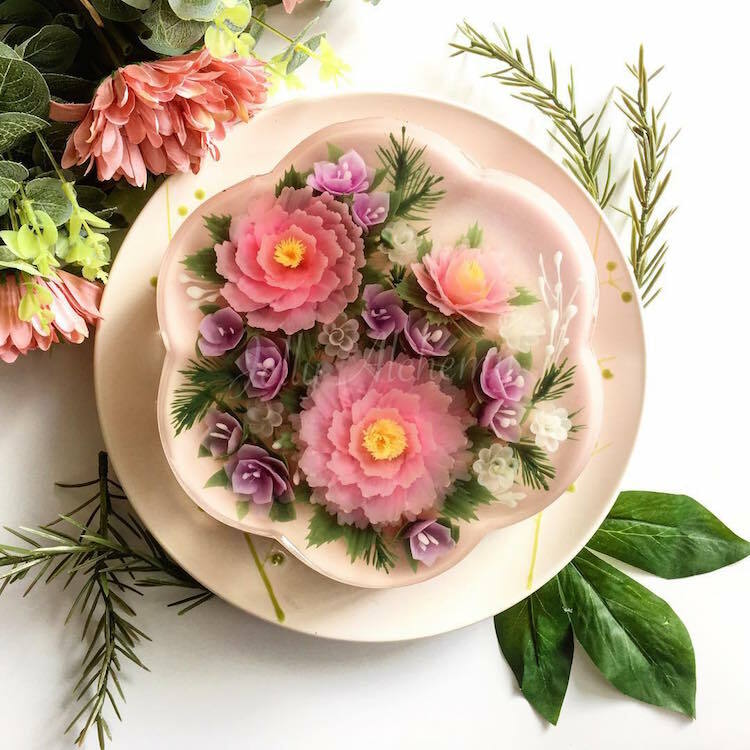 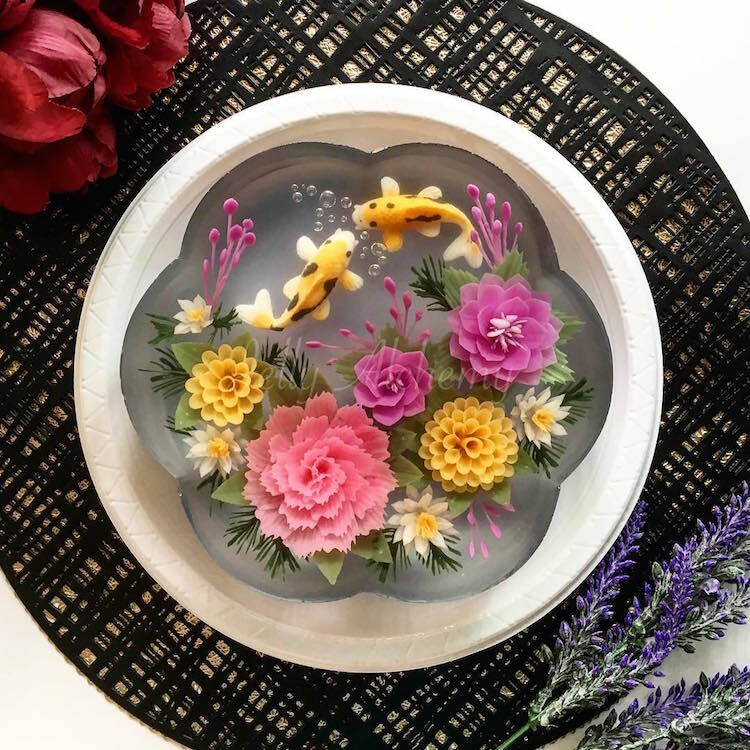 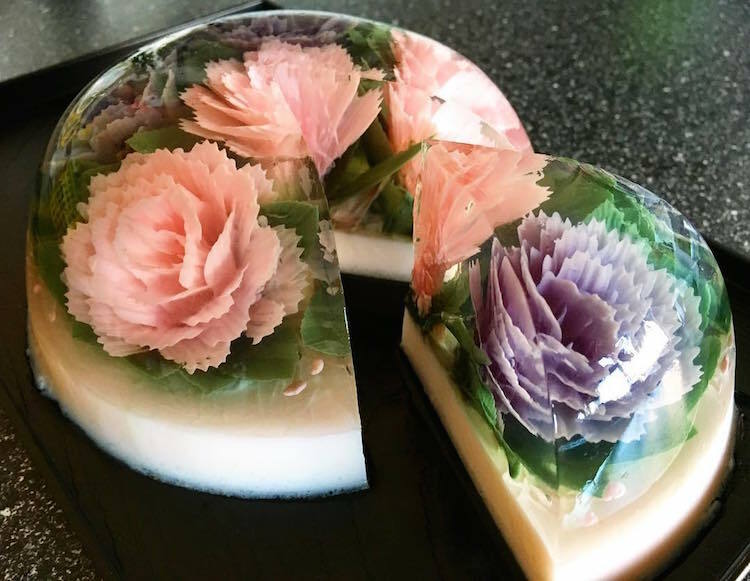 Just like mini water gardens, they feature a myriad of colorful flowers and fish encased within clear gelatin surfaces. 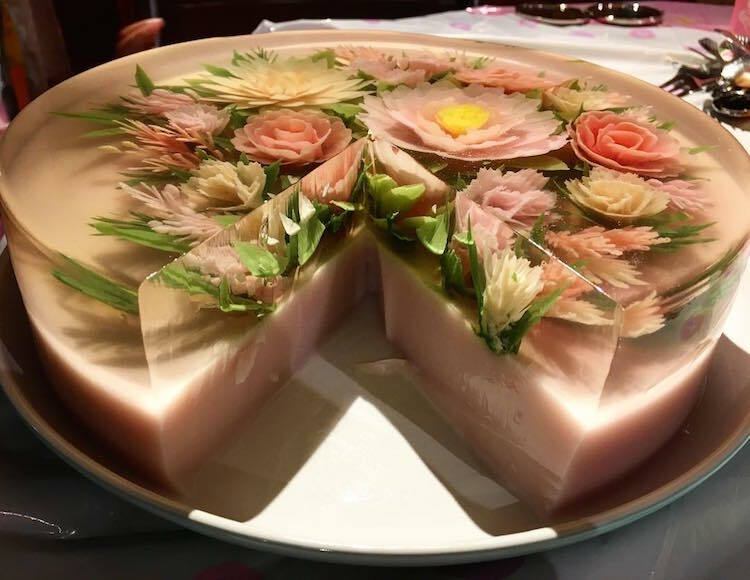 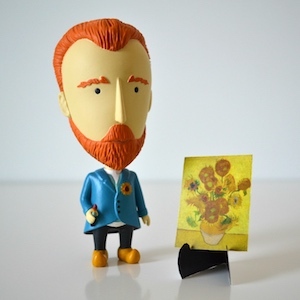 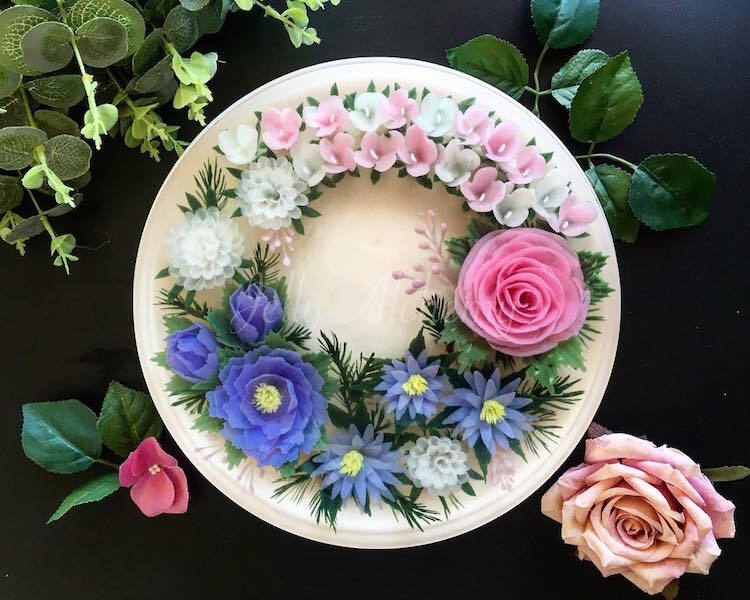 The flowers are rendered using a special injection method, whereby liquidized jelly is carefully piped onto the clear canvas. 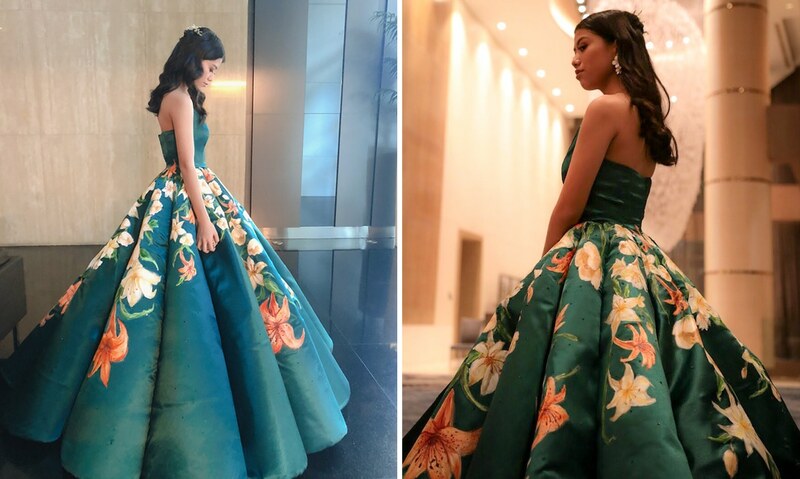 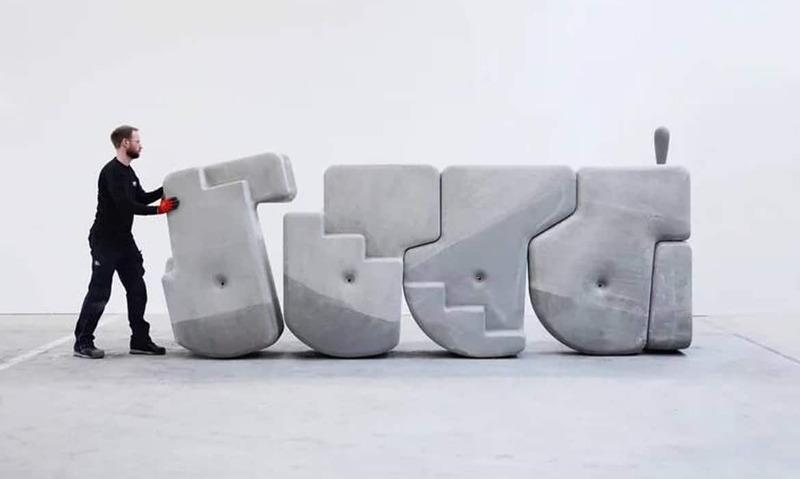 My Modern Met granted permission to use photos by Siew Heng Boon. 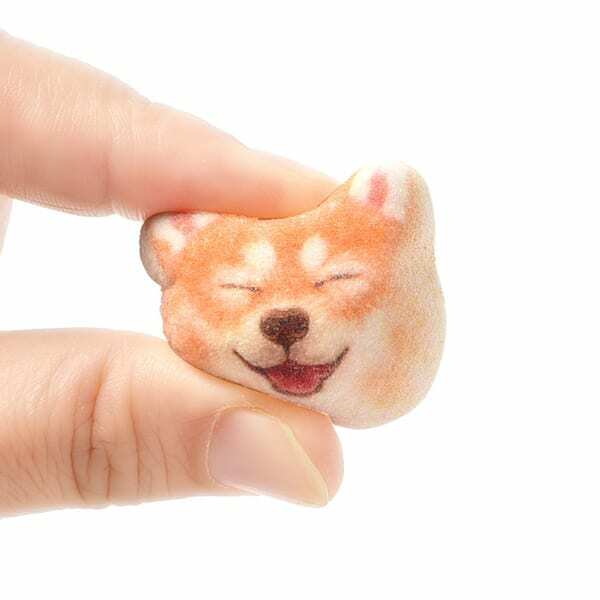 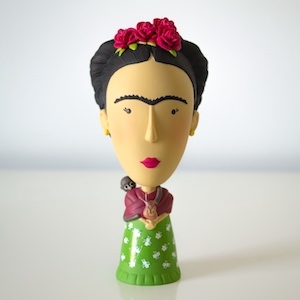 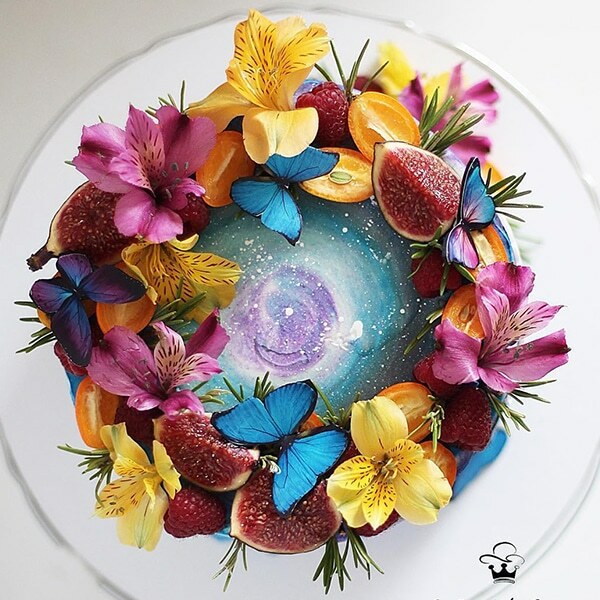 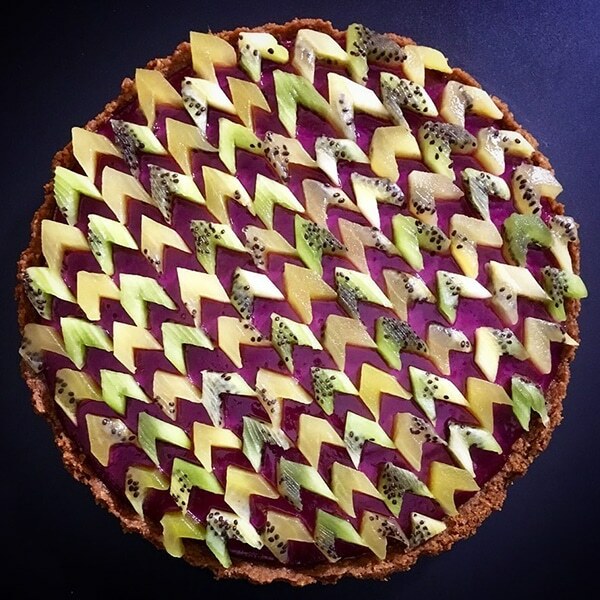 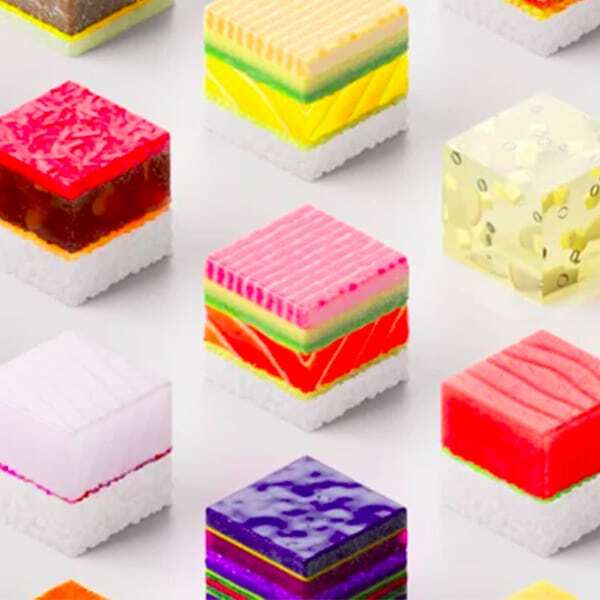 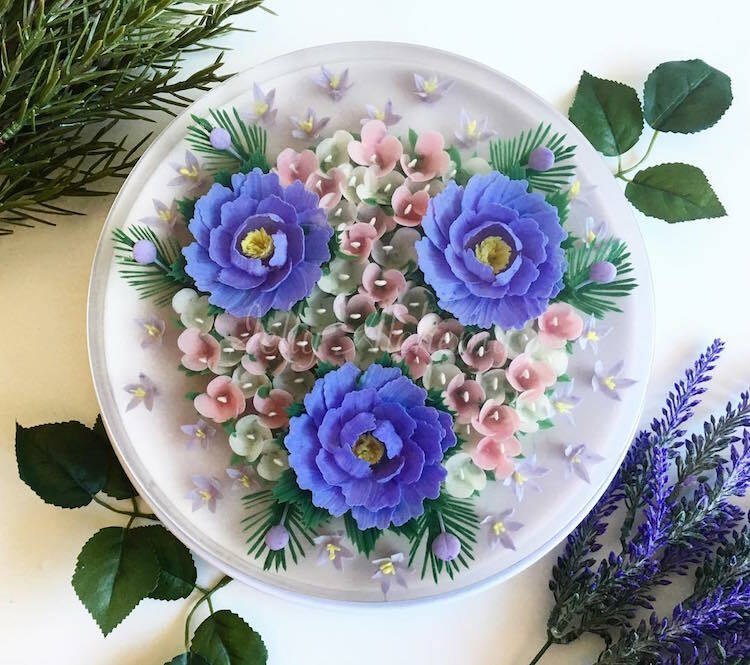 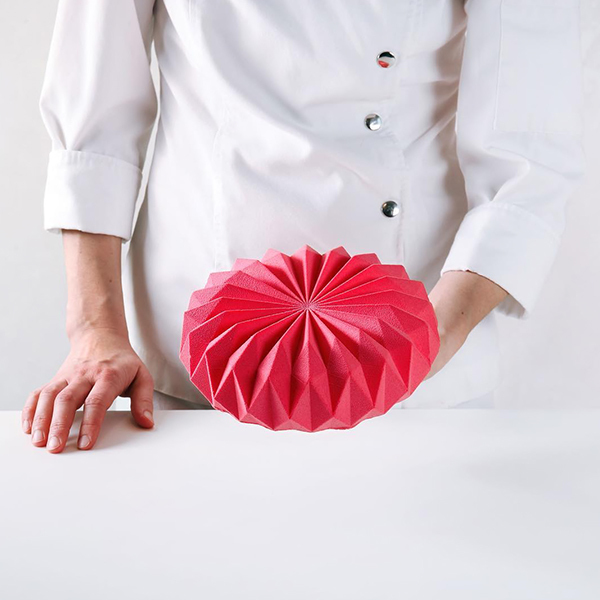 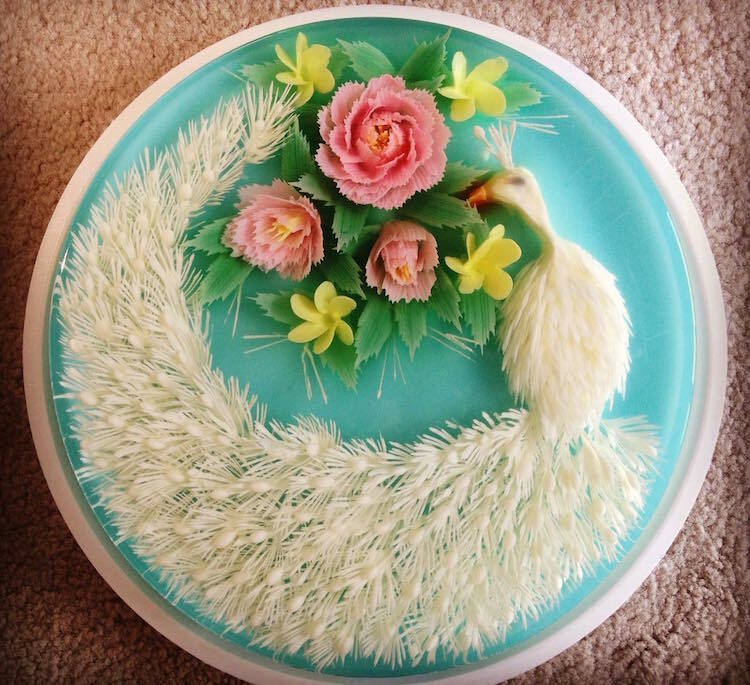 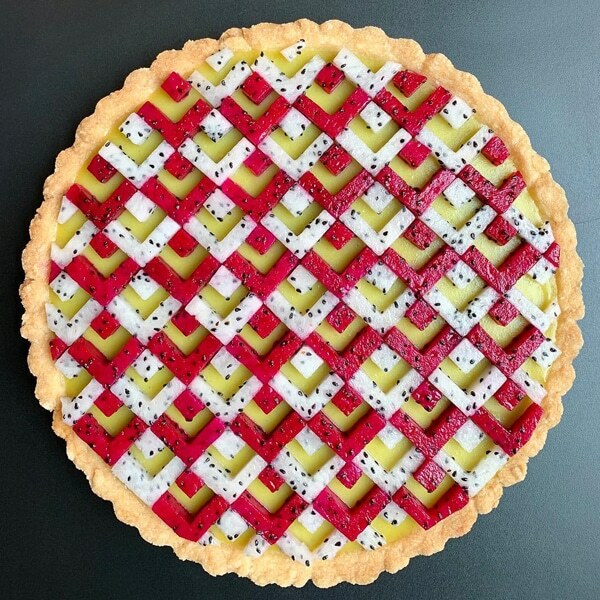 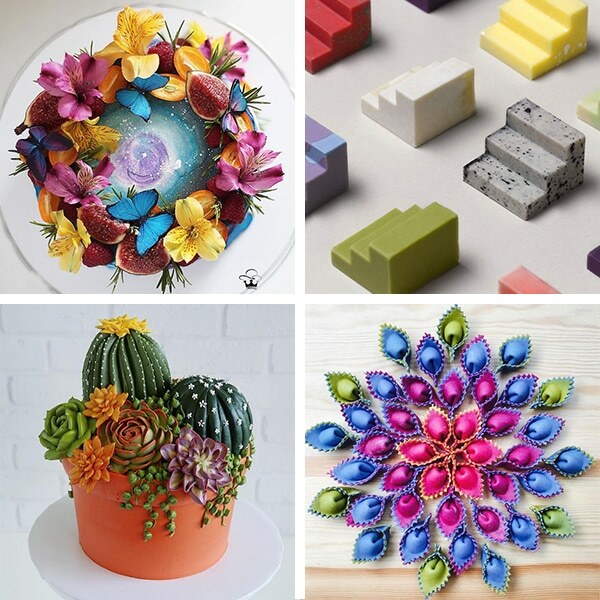 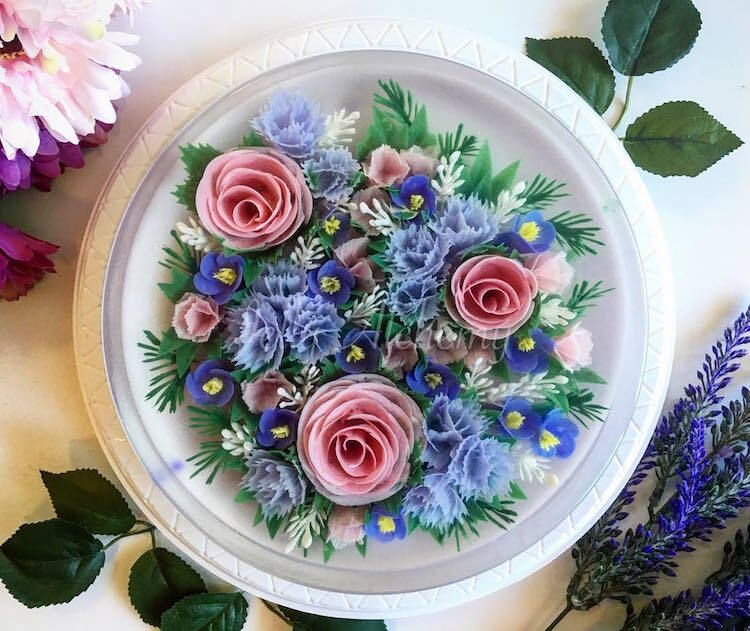 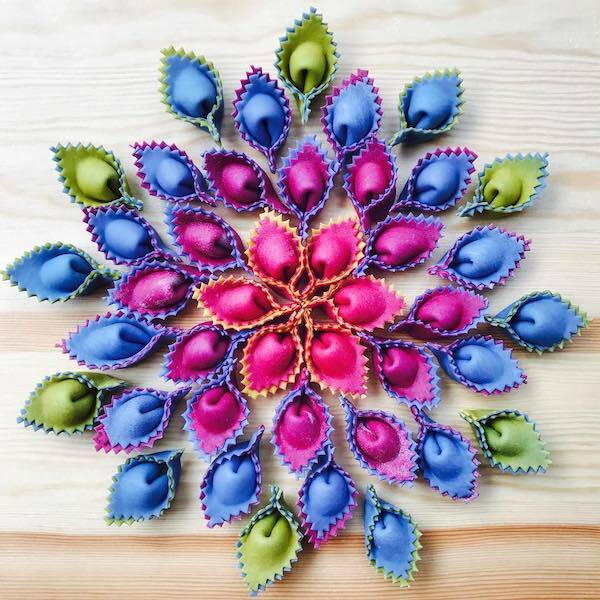 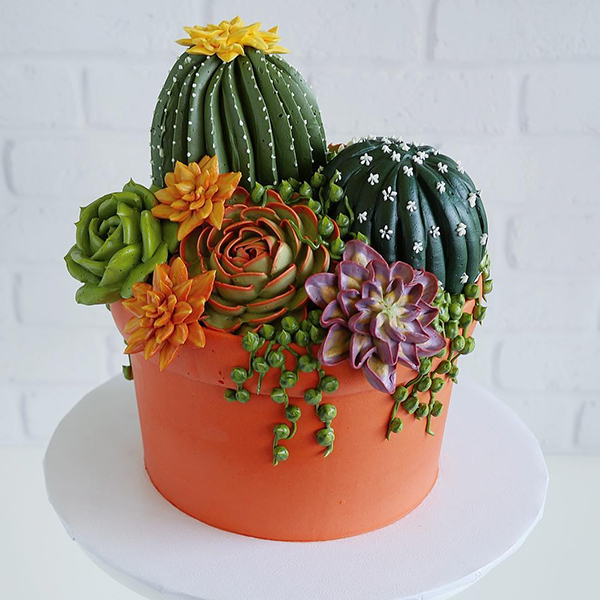 Think these cakes are too pretty to eat?